The Game Developers Conference (GDC) is the mecca of the mobile games industry and the games industry at large. But a mecca with a steep price tag. 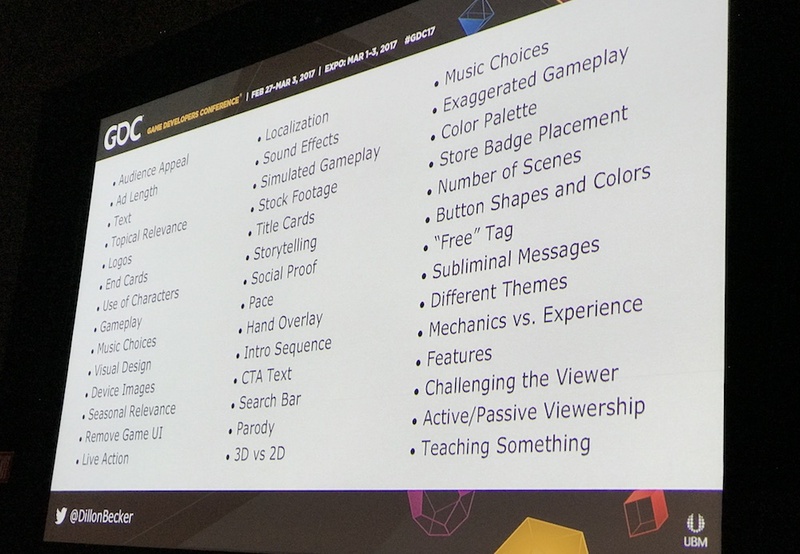 No matter if you live in San Francisco’s backyard or fly halfway across the world, GDC will cost you a pretty penny to attend. Fortunately for you, we’re footing the bill so you don’t have to. This year, we’re bringing you, the Fybe Pulse community, all of the latest mobile gaming insights from GDC 2017. 1. Viewer experience: “The viewer experience is understanding what your viewer is going through when they’re watching one of your video ads,” says former Storm8 video producer Dillon Becker. 9. Try other games: “It doesn’t hurt to take a winning concept and try it on other games,” Becker says. Where should you test your ad creatives? “We mostly test on Facebook and on ad networks,” he says. Becker adds that mobile advertisers can save money by testing on ad networks rather than Facebook, which costs more to run tests. The retention rate between an organic user and acquired user has been a point of contention for quite some time. Many argue that organic users exhibit significantly higher retention than those acquired through paid methods. However, the gap is closing, according to Jeet Niyogi, Playtika’s marketing director. “We’re also noticing the ratio between organic and non-organic has decreased,” he says. 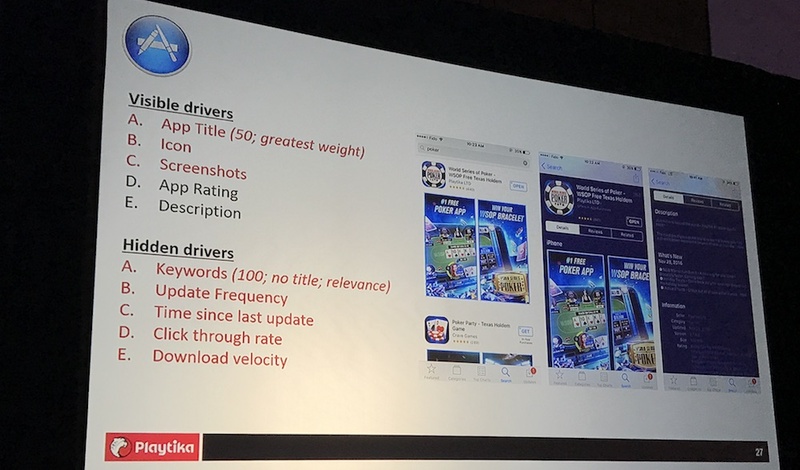 When it comes to calculating LTV, mobile game companies that monetize with mobile ads, such as Seriously, factor in ad metrics. “We definitely take ad revenue into effect,” says Christopher Parish, director of performance marketing for the makers Best Fiends. 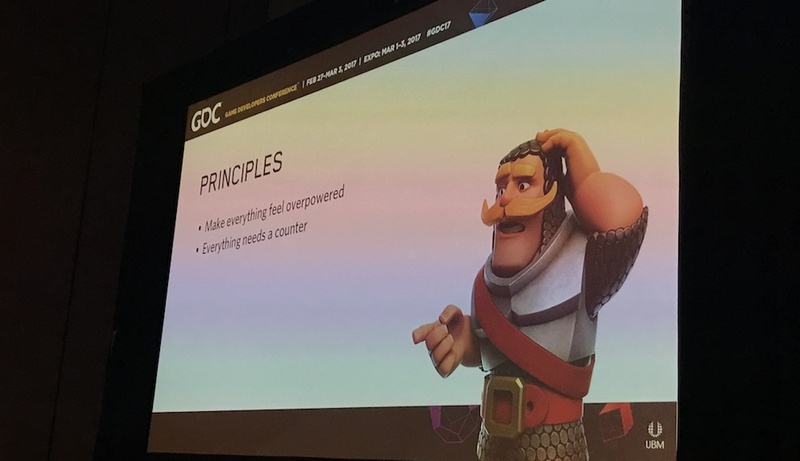 For day four coverage of mobile game insights from GDC 2017, keep it locked to the Fyber Pulse blog.